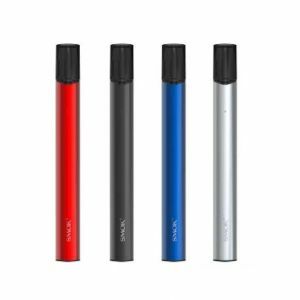 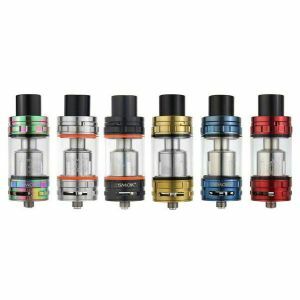 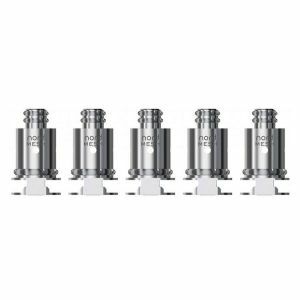 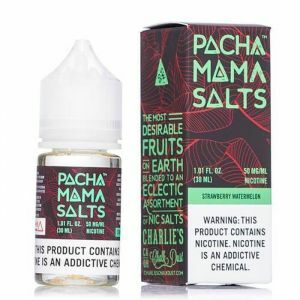 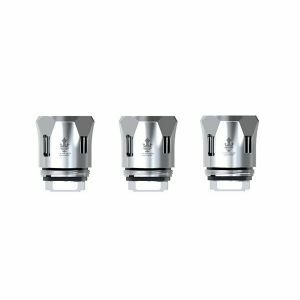 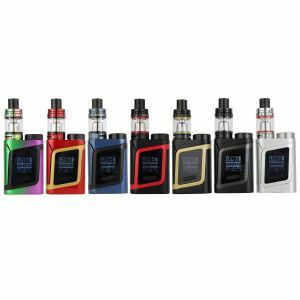 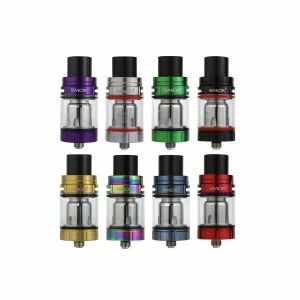 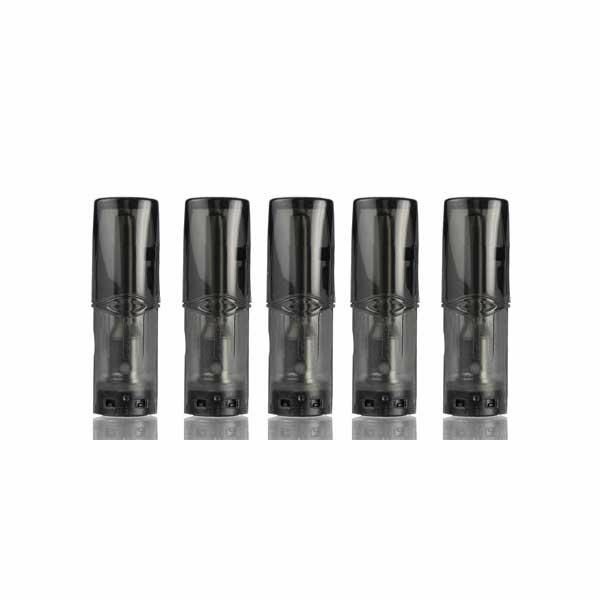 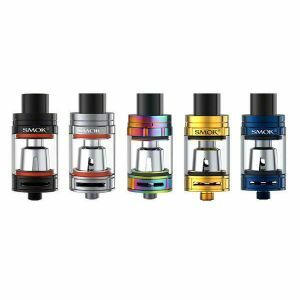 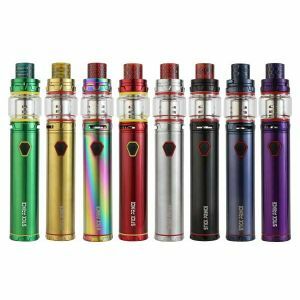 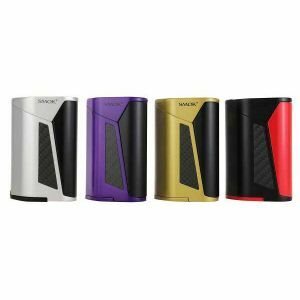 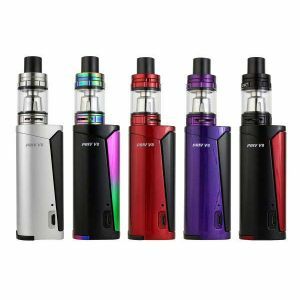 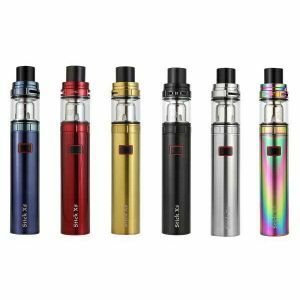 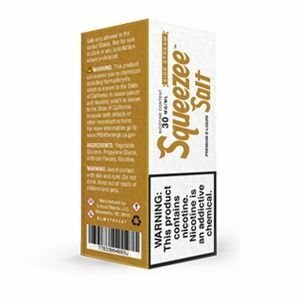 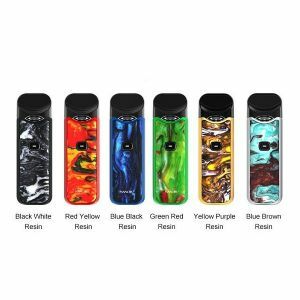 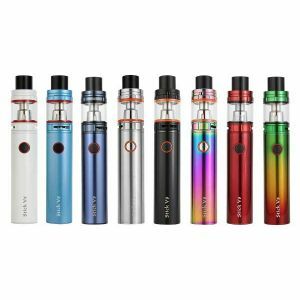 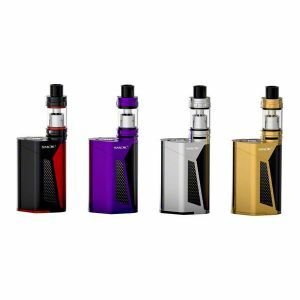 Smok SLM Replacement Pod - 5 pack has been added to your cart! 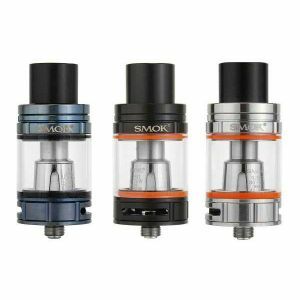 The Smok SLM Replacement Pod creates incredible MTL airflow! 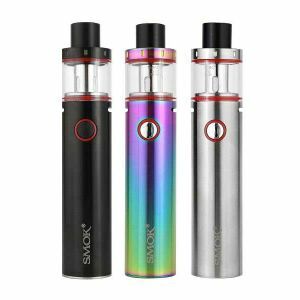 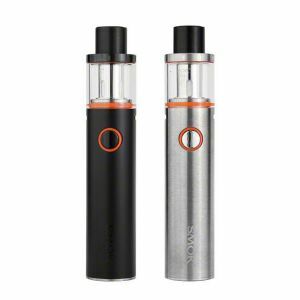 The Smok SLM Replacement Pod features a 0.8mL capacity chamber, side plug fill design and a built-in coil. 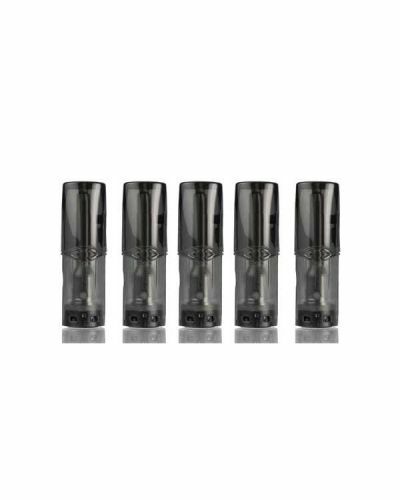 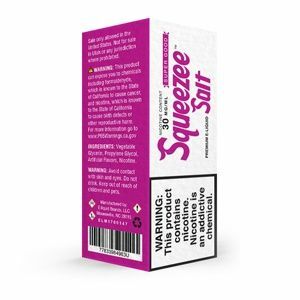 Its internal coil brings out the best in the SLM Pod device and your e-liquid, creating tight airflow for satisfying MTL vaping.